Today sees the release of a second Throne of Blood EP from Eamon’s production project with studio partner Steve Raney. 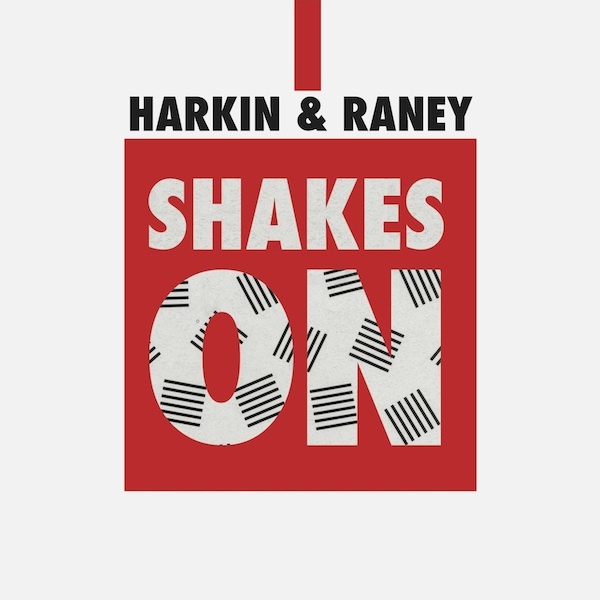 Harkin & Raney‘s ‘Shakes On’ EP explores a version of deep and broody house which has caught the ears and gained the support of The Revenge, Mark E, Neville Watson, Soul Clap, Spencer Parker, Hunee and Craig Richards. They’ve also pulled in a top drawer remix from JG Wilkes of Optimo under his Naum Gabo guise. Review’s from Resident Advisor, xlr8r and Little White Earbuds can be found here and here and here respectively.